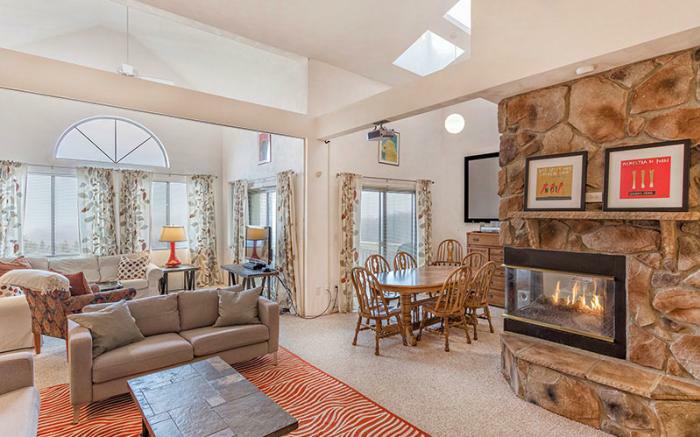 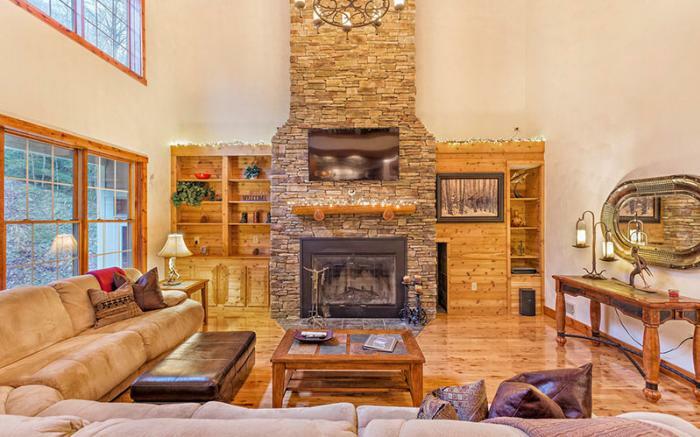 Take a trip to the mountains and stay at one of our luxury vacation rentals! 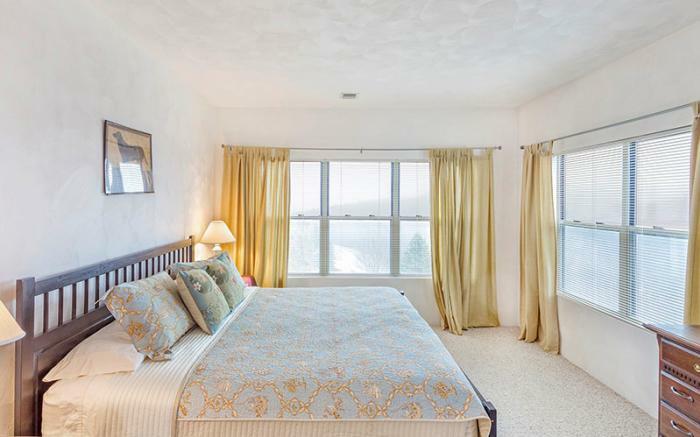 Each property offers numerous amenities and accommodations. 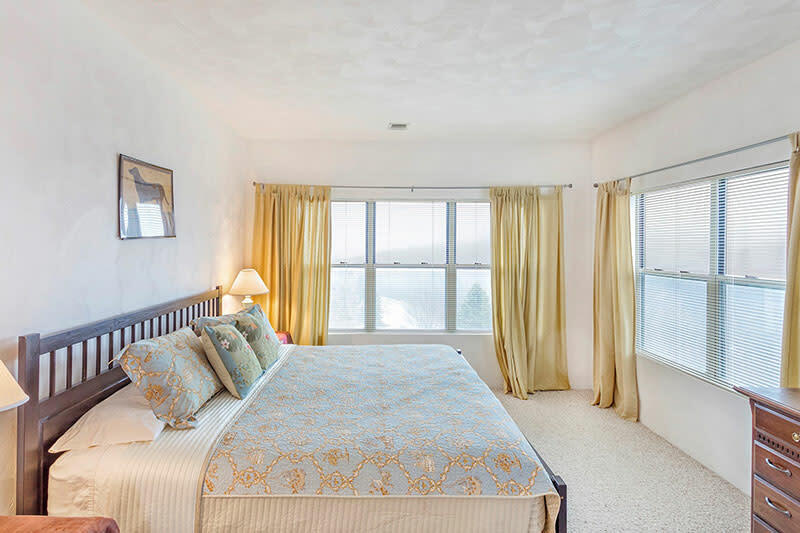 Enjoy complimentary coffee in your rental, kitchens that are complete with all of the essentials, comfortable beds, and an amazing location! 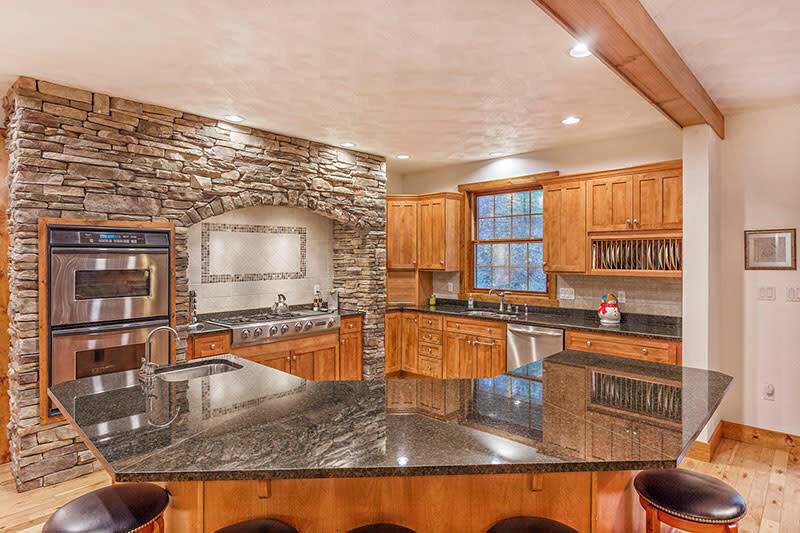 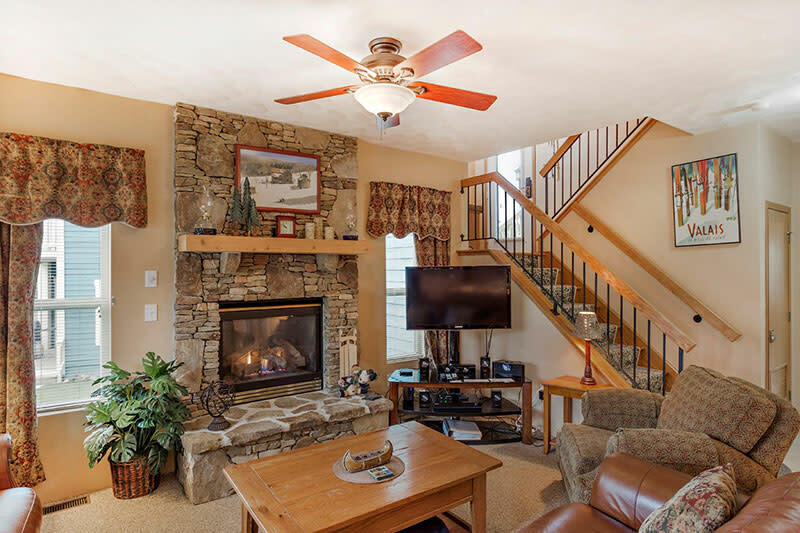 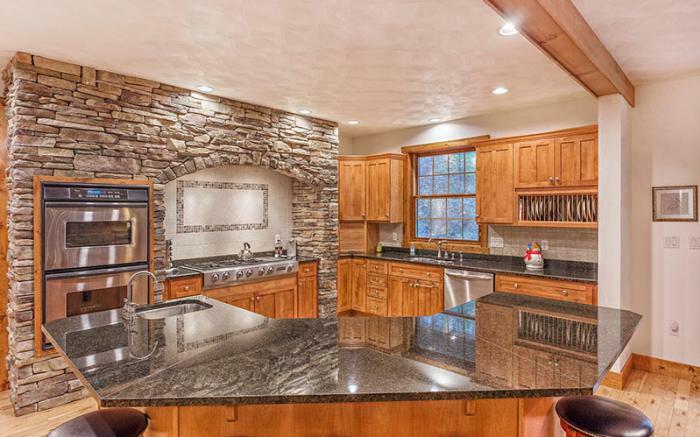 We have several luxury vacation rentals at the Seven Springs Mountain Resort! Convenient to Seven Springs, Hidden Valley and Laurel Mountain! 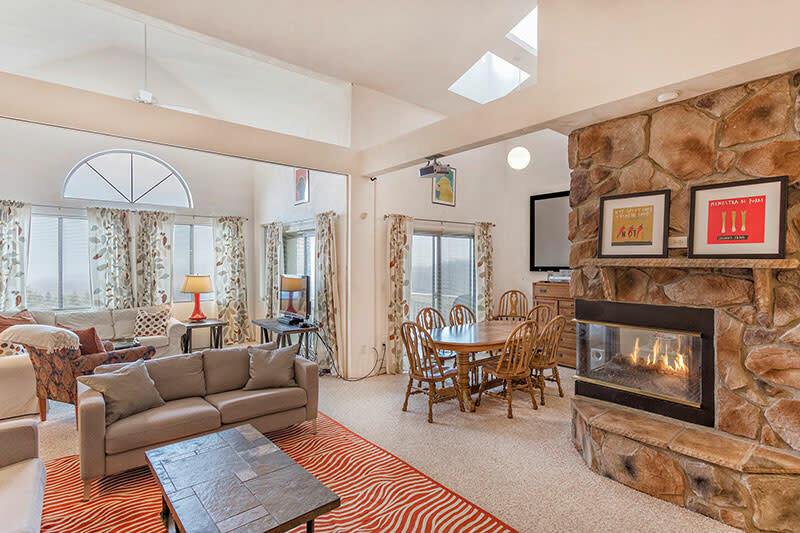 From large groups to small family weekends, we have a rental that will fit your needs! 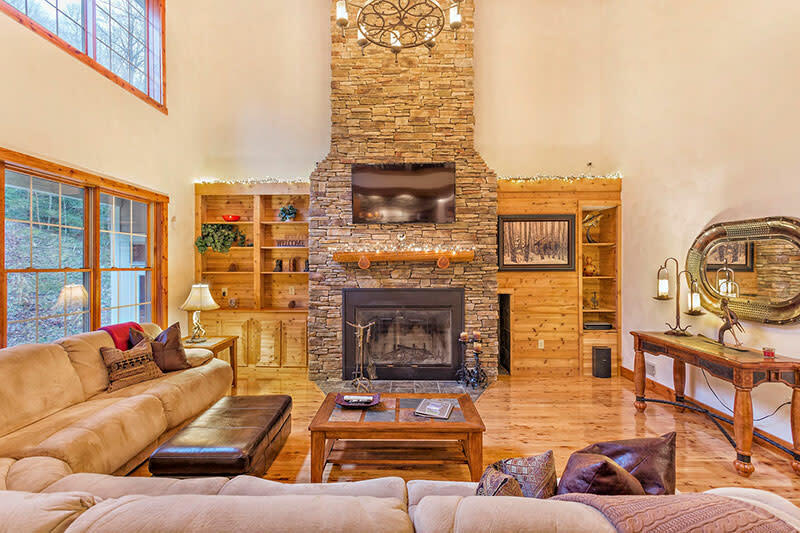 Check out our available rentals at W Group Holdings - Vacation Rentals.